Today, Harry Potter and the Cursed Child is known as the record-breaking, Tony Award-winning sequel to J.K. Rowling's iconic Harry Potter book series. But the future wasn't always so clear for a stage version of the author's popular brainchild about a boy who discovers he is a wizard. 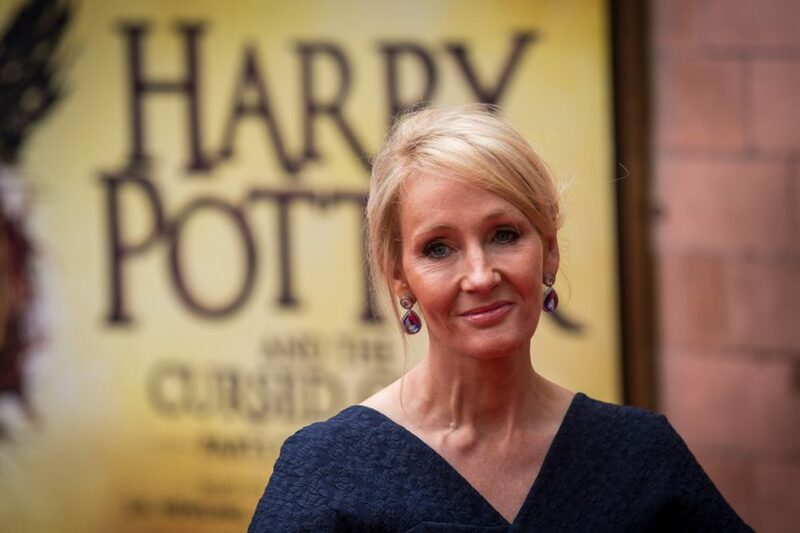 Rowling recently sat down with the play's Tony-winning adaptor Jack Thorne and Tony-winning director John Tiffany to talk about bringing the franchise from page to stage and the fears, risks and excitement that came along with the journey. "The stakes were really high," said Rowling. "I had always been quite resistant, if I'm honest, to the idea of putting it on stage. It had to be a very special and unusual idea." And that's just what Thorne and Tiffany provided with an innovative two-part sequel envisioning Potter as an adult, and the struggles faced by his son. Watch the trio of creatives below to hear more about the genesis of Cursed Child, and make plans for yourself to experience the play's magic on Broadway.